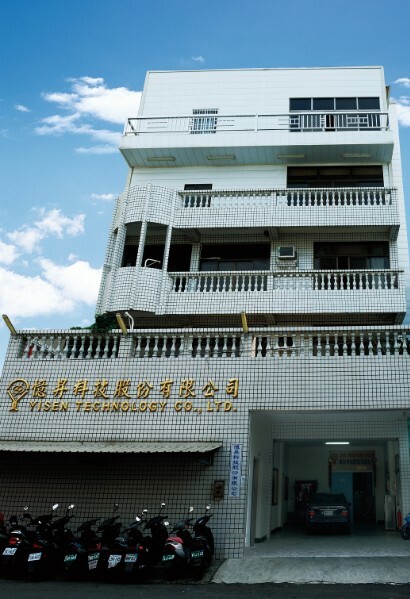 Yisen Technology Co., Ltd. is a professional company that specializes in wireless RF application wireless and security systems design and supply. 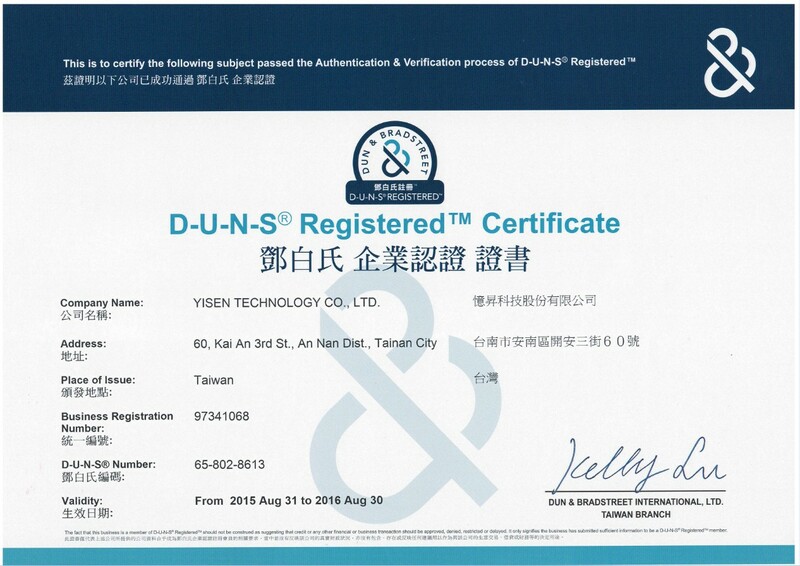 With fast technology growth, continuous developments, Yisen Technology Co., Ltd. becomes a leading company in security supplier of wireless RF products for OEM/ODMs with cost effectively. Our products range covers Remote control car alarms, Wi-Fi home security systems, Remote control home security systems, auto parts, D.I.Y home security systems, car alarms with immobilizers, battery backup sirens, pagers, ultrasonic sensors, shock sensors, glass break sensors, boot release solenoids, home alarms and motorcycle alarms. We create very stringent quality control procedures. 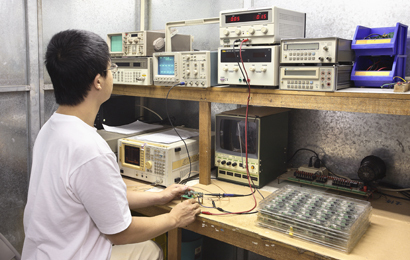 Our quality control department subjects all of our product range to vibration, moisture, temperature and torque testing. We also bench test and visually inspect all of our products to insure that the quality of our products is of the highest standard. We passed the international quality approval of ISO-9001, CE & E-Mark etc. 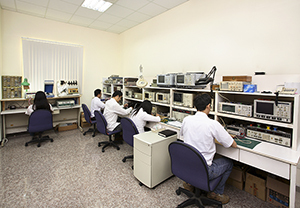 The R&D department continually innovates to deliver new products to meet customers’ requirement and is committed to provide high quality and affordable products mission. This is our mission and principle. 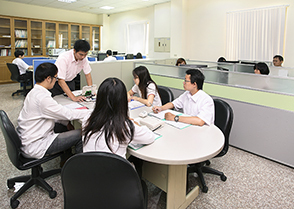 We can customize many of its products to allow them to comply with different world wide standards. Our aim is to work with our customers to provide the products they require at the best possible price without compromising the quality or reliability of the product. Please feel free to contact us with any questions about our product range.